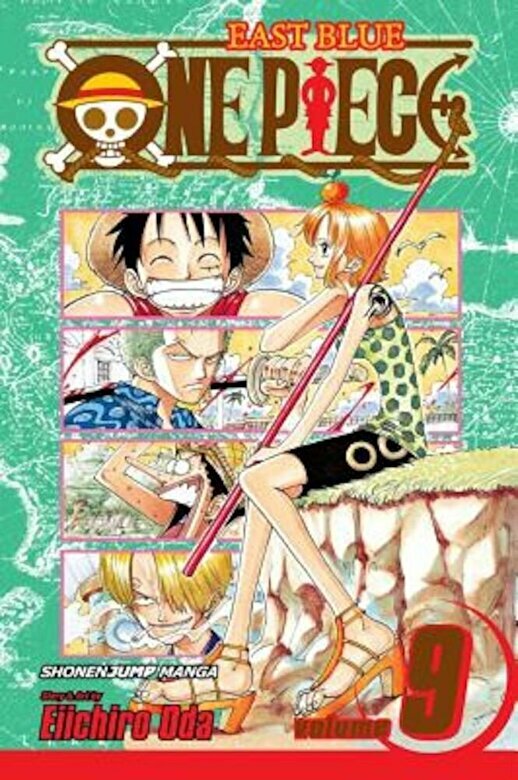 Prezentare This series features Monkey D. Luffy, whose main ambition is to become a pirate. Monkey and his crewmate Roronoa Zoro, master of the three-sword fighting style, sail the Seven Seas of swashbuckling adventure in search of the elusive treasure One Piece. Rated for teens.